Want to quit smoking? Keep track of your exercise? Is your anxiety getting the better of you? There are apps for all of those health issues, hundreds of thousands of apps. 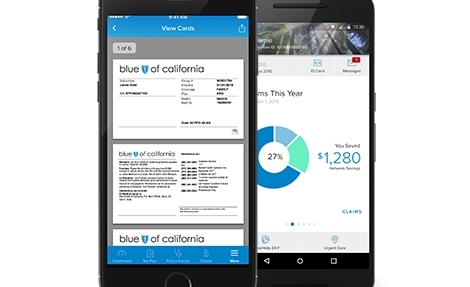 And developers at Blue Shield of California are preparing to rollout a new, enhanced Wellvolution website—Wellvolution Next—that, they hope, will bring together 40 or more of the best “digital therapeutics” applications in one place, where Blue Shield members can access them and take greater charge of their own healthcare. Tall order. The project began in earnest in January with a “consumer co-design” process –working with Blue Shield members and others in determining the usefulness of various apps—and will culminate in a launch sometime in the first half of 2019. Blue Shield hopes to have a list of included apps by the end of the year. Although digital therapeutics is a relatively new field, it’s been a part of Blue Shield and healthcare evolution for years. The Wellvolution site has been up since 2014, with a focus on prevention. The most popular apps offered now but include fitness tracker app Walkadoo and smoking cessation app QuitNet. More recently, Blue Shield members gained access to app-enabled diabetes prevention programs, which aim to help enrollees reduce their risk of developing the disease. One of the first comprehensive studies of digital therapeutic apps and devices—a.k.a. digital health tools—was published late last year by IQVIA Institute for Human Data Science (formerly the IMS Institute): “The Growing Value of Digital Health Evidence and Impact on Human Health and the Healthcare System.” The 76-page report was produced independently with no corporate of government funding. It has become a touchstone for discussion of the field. General wellness apps account for the majority of health apps available to consumers, but those focused on health condition management are growing and now account for 40% of all apps. 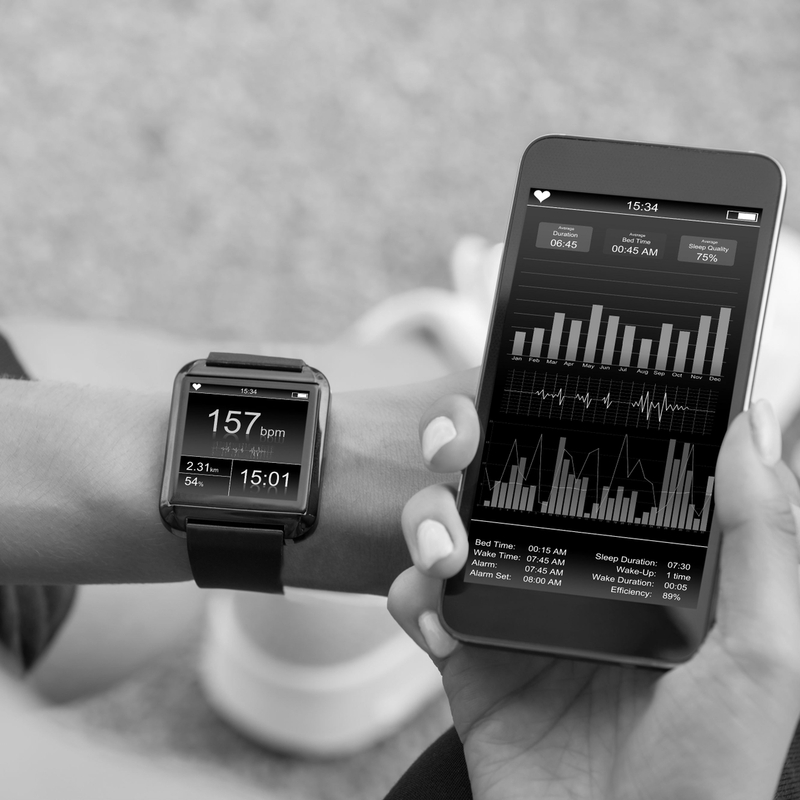 Over 55% of the most downloaded health apps now use sensor data, with significant adoption of consumer wearables like Fitbit, the exercise and diet tracker. 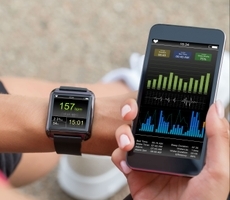 Digital sensors linked to apps are bringing innovation to the field of digital diagnostics and the in the creation “smart” devices, such as asthma inhalers, connected pens for diabetes management and blister packs that help encourage patients stick to drug regimens. Just 41 apps with over 10 million download each account for nearly half of all apps. The Blue Shield goal, explained Ryan Lawton, senior manager for health innovation for Wellvolution, is to greatly narrow that huge field of apps to a manageable size and offer Blue Shield members a curated network of digital healthcare tools with a wide range of uses, to suit their individual goals. So a member might use one of the available apps to improve her sleep, increase her exercise, eat better or even to help quit smoking. On the other side of the health ledger, she may use some of the digital therapeutics to manage her diabetes, her cholesterol or her clinical depression or anxiety. All offered on a Netflix-style menu and all free of extra costs to the member. The technology is not really the driver here. It’s more like the vehicle. One of the least understood portions of the Patient Protection and Affordable Care Act of 2010 (Obamacare), is a change in how healthcare providers are paid. Increasingly, reimbursements are now “value driven,” rather than “volume-driven.” There’s far greater emphasis on outcome, rather than procedures. If objective evidence shows something works, healthcare providers are obligated to make it available. In the case of preventative services, usually at zero cost to the patient. The goal: reducing the cost of care while improving the results. That has put healthcare providers and others on a continual quest to develop cost-saving, effective and demonstrable improvements and efficiencies in care and patient wellbeing. Digital therapeutics looks like one way to go.